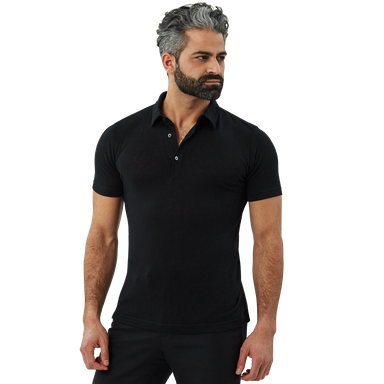 Since day one, Stefan Brandt has been committed to becoming an industry leader by innovating unique shirts, unbeatable in quality and design. 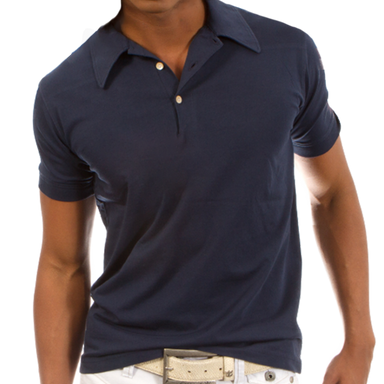 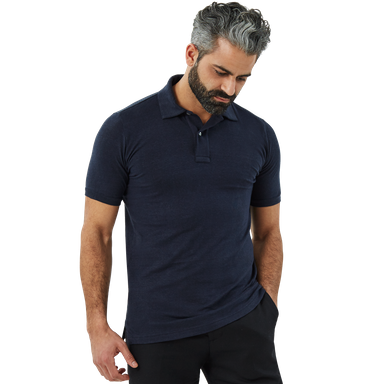 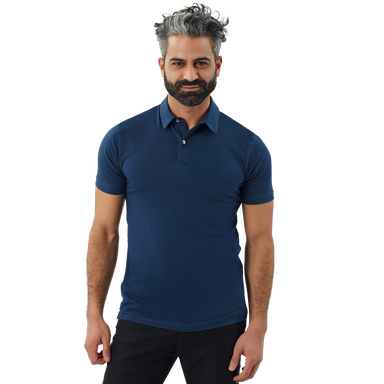 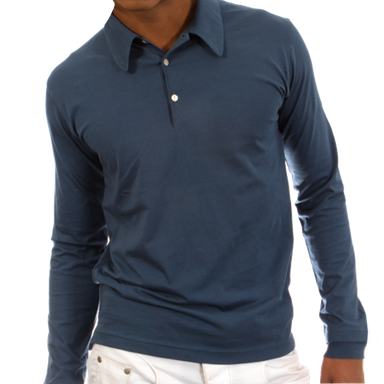 From these ideals emerge the finest Pima cotton T-shirts and polos with extraordinary physical characteristics, that have distinguished our garments as a premium range in Europe. 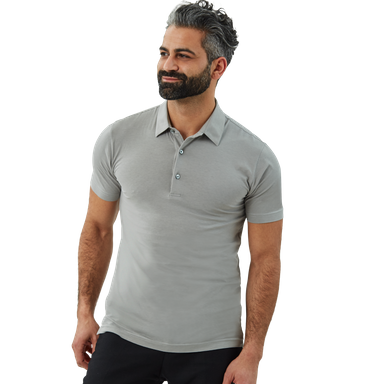 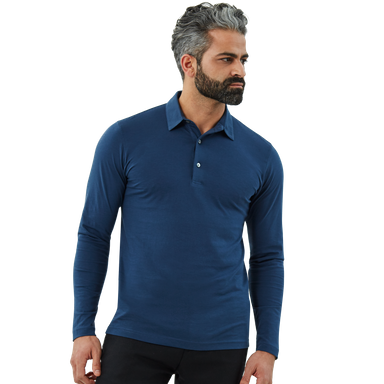 Thanks to outstanding craftsmanship, sophisticated fits and nurtured fabric elasticity, our shirts cling perfectly to the body and stay dimensionally stable. 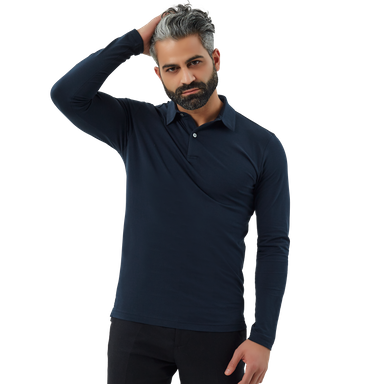 As the general benchmark standard of STEFAN BRANDT, all our styles are dryer-safe through treatment with water, vapor and heat, without use of any kind of chemical additives.